Mini Marabout Animation - the tent for your events ! 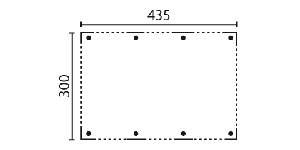 Ideal for small receptions and outdoor activities, the Mini Marabout Animation tent has a generous area. With many options, this customisable model can be adapted to your needs. 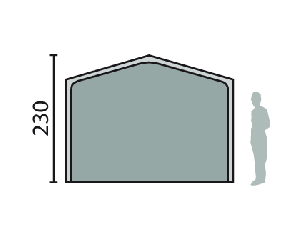 It is the big standard Cabanon marquee. 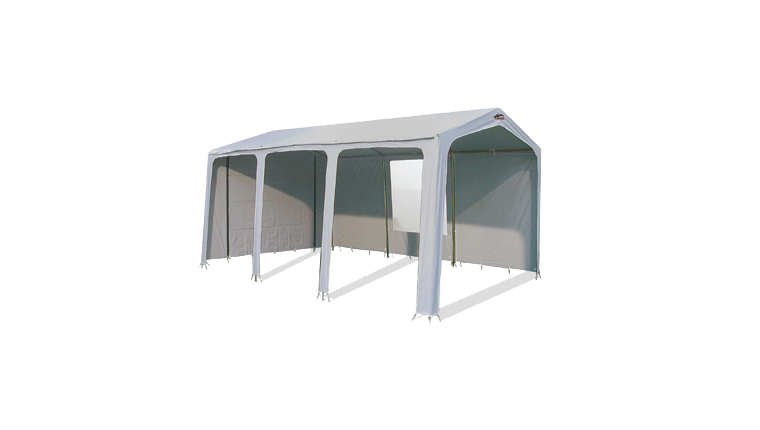 A very durable shelter - long-lasting when well preserved. BVCTS approved in compliance with the French decree dated 23 January 1985. Not very bulky (can be stored in car boot). Fire-proof canvas (M2 categorie) guaranteed waterproof and rot proof. Transparent or solid walls adjustable with clips.